Prime users only. 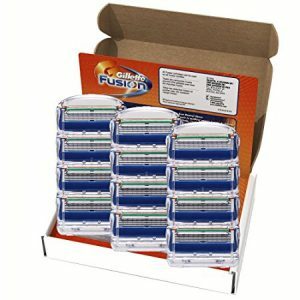 Amazon has Gillette 12ct Fusion Proglide Razor Refills Sale. Only $24.97 when you click Clip coupon (Login First) and checkout. Shipping is free $25+. Highly rated at 4.3 out of 5 stars. Next lowest price is $35. 12 blade razors for a smooth close shave.